John is the Head Coach at Tennis World Melbourne Park and oversees the High-Performance Program and Junior Development Squad training along with taking many private tennis sessions and Junior Performance Holiday Camps. John is both a very experienced player and coach. John’s Coaching Philosophy – To provide a comprehensive holistic approach that encourages individuality, with underlying core values of competitiveness, work ethic, respect and honesty in developing success in both tennis and life. 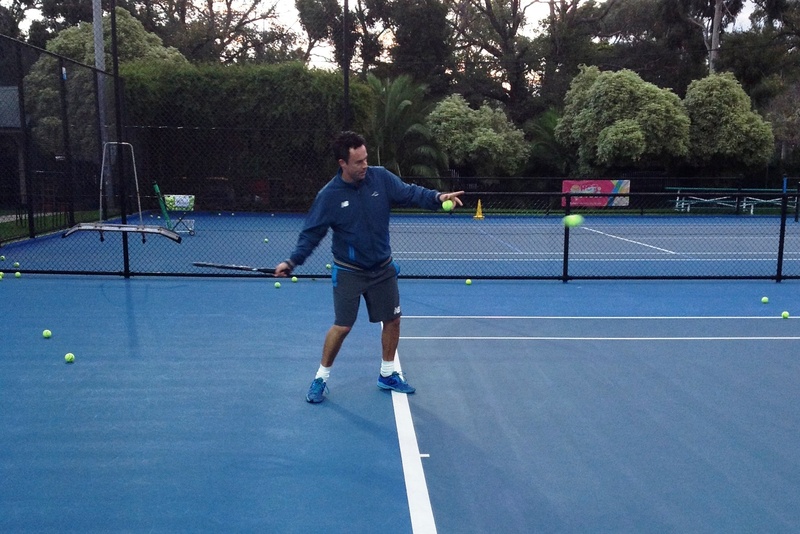 Dan is the Head Coach at Tennis World Albert Reserve and oversees all coaching activities at the St Kilda venue. 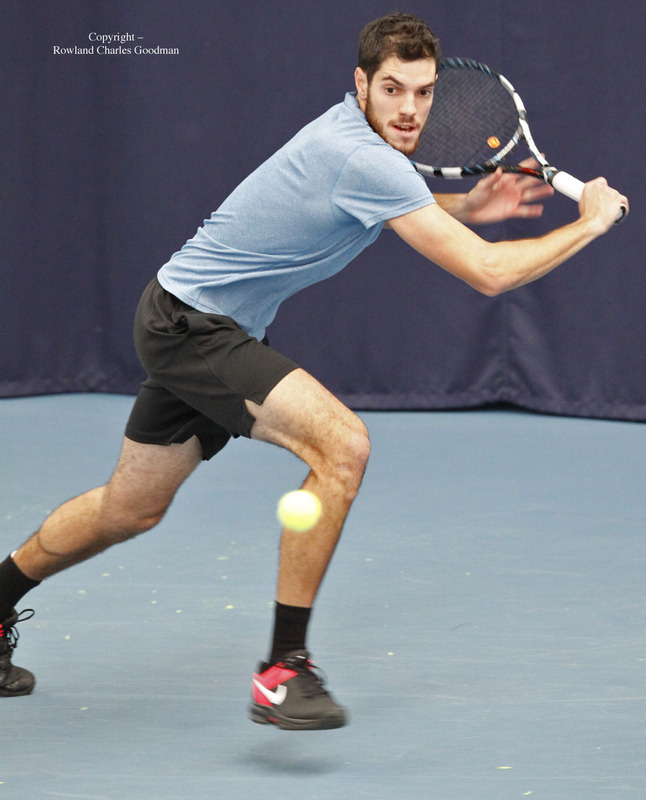 Dan can be found on court running Hot Shots, Junior Development Squad and High Performance sessions and takes Group bookings and Tennis Workouts. Dan’s Coaching Philosophy – However hard you work, however serious you get, it must always remain fun! Daniel has been a coach at Tennis World since the very start in 2009. He is responsible for organising our Fitbit Cardio Tennis programs. Daniel can be found on court running Hot Shots, adult group/private lessons and training sessions for our National Academy students. Madison has been a coach at Tennis World since 2012, and is our Hot Shots Coordinator. She is responsible for organising our Wheelchair tennis program and involved in the Junior Development Squad, Fitbit Cardio Tennis, Private Lessons and Adult beginner and intermediate lessons. Studied at Sports Education Development Australia (tennis) 2012-2014. 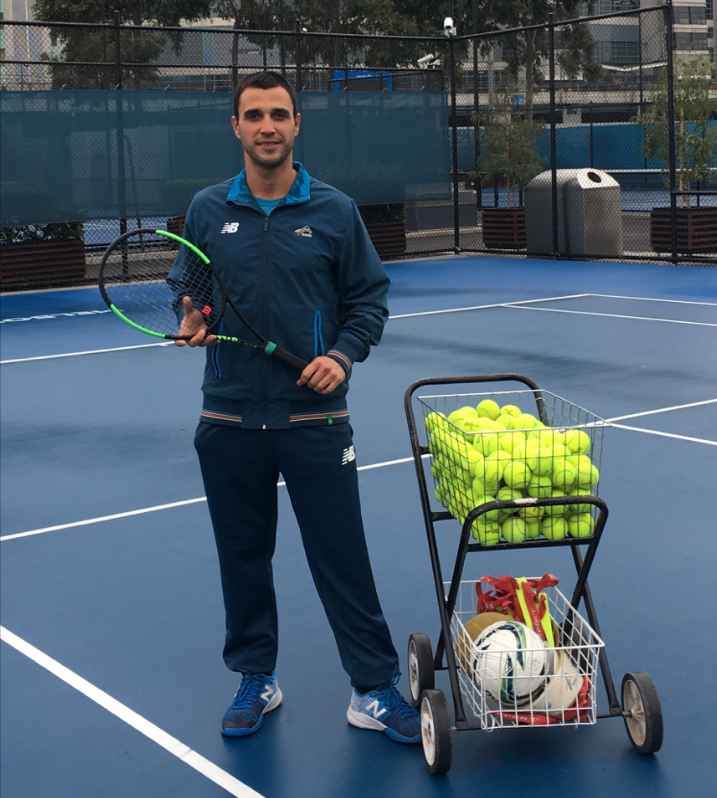 Roberto joined the Tennis World Coaching Team in 2015 as a Tennis World coach and is now involved in a variety of programs and initiatives at Melbourne Park and Albert Reserve. Roberto’s outgoing and social personality is reflective in his teachings, bringing high energy and passion to all his programs, Roberto can be found on court coaching Ladies Morning Tennis, Cardio Tennis and private lessons. 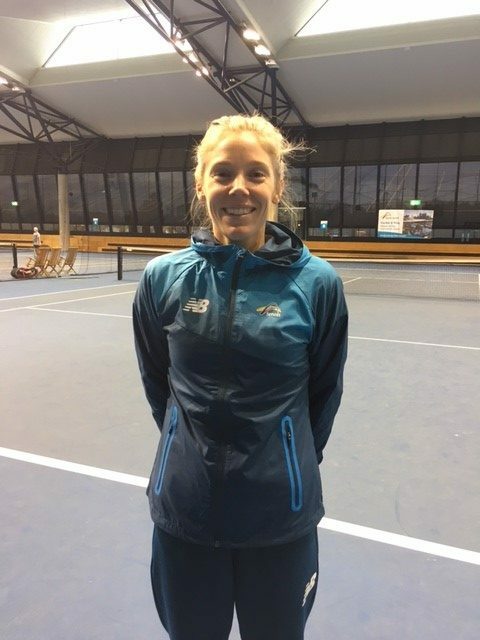 AJ joined the Tennis World Coaching Team in 2014 as a Tennis World coach and is now involved in a variety of programs and initiatives at Melbourne Park. 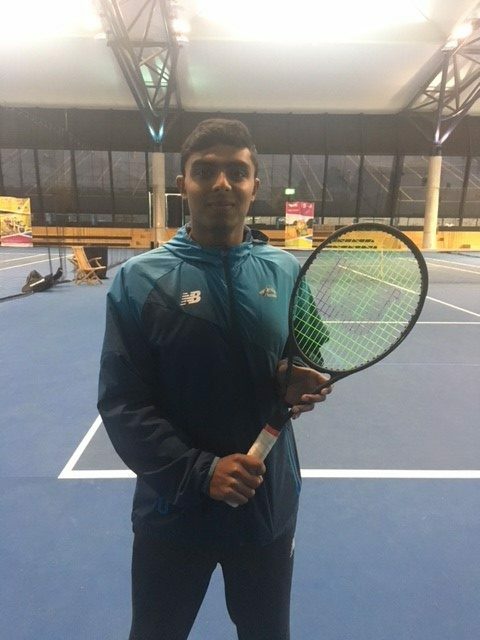 He is keen on bringing fresh ideas and energy to all programs, AJ is great with players of all ages and can be found on court at coaching HotShots, Super 12’s, Junior Development Squads, Cardio Tennis workouts and adult group and private lessons- all abilitites. Aj’s Coaching Philosophy- I enjoy establishing a strong bond with students, I want them to enjoy the game and stay motivated so I can help them reach their highest level of tennis. 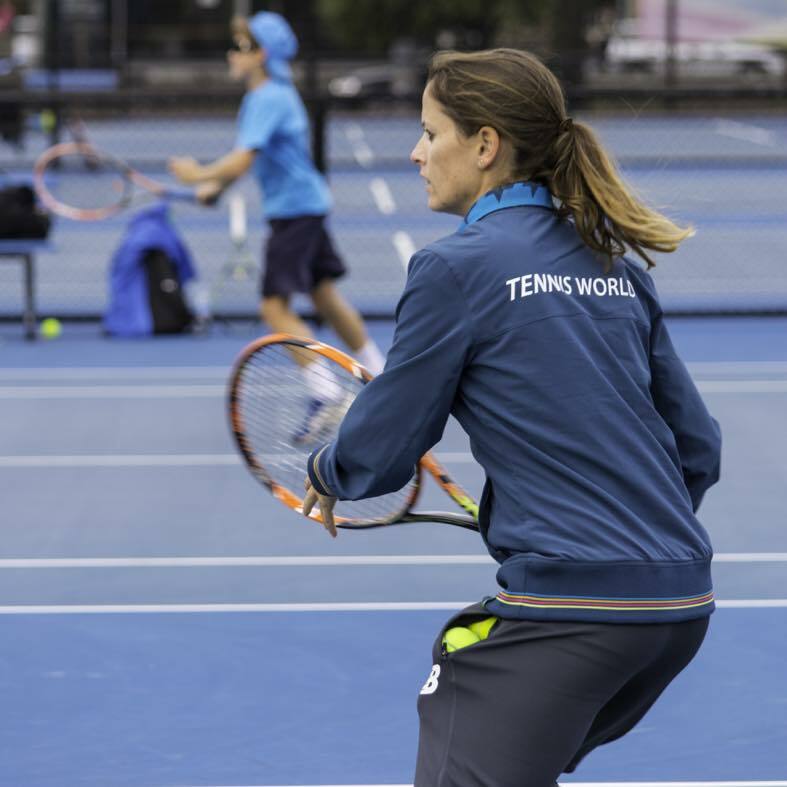 Pavlina joined the Tennis World Coaching Team in 2015 as a Tennis World coach and is now involved in a variety of programs and initiatives at Melbourne Park and Albert Reserve. Pavlina comes from the Czech Republic and has been coaching over 10 years. Her biggest passion is developing players to their maximum potential. She is involved in our Performance programs as well as Cardio sessions and Private lessons. 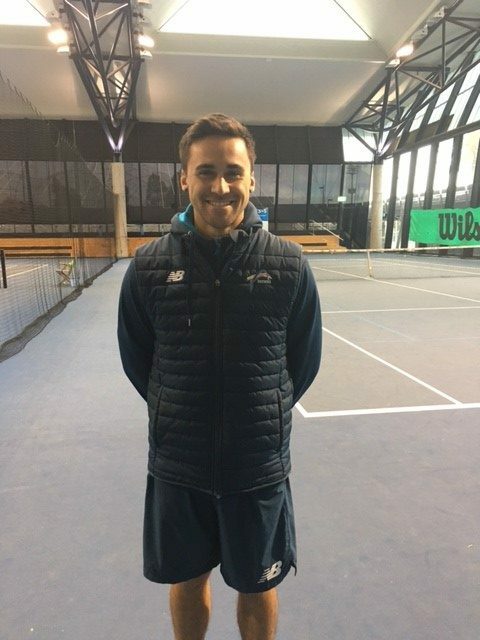 Simon joined the Tennis World Coaching Team in 2015 as a Tennis World coach and is now involved in a variety of programs and initiatives at Melbourne Park. He is passionate about motivating his students to perform at their very best. 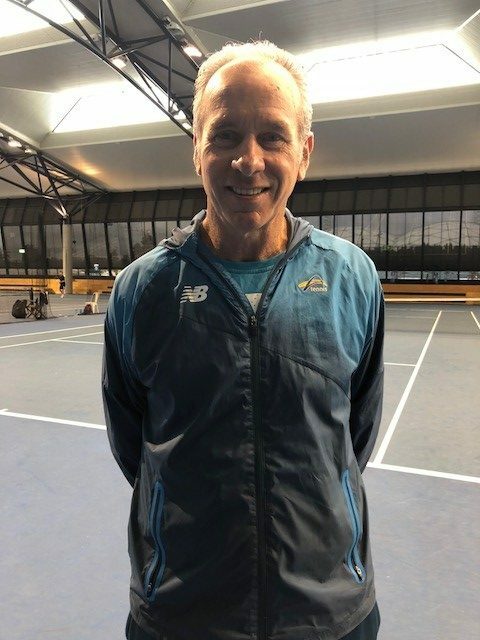 Simon is great with players of all ages and can be found on court at coaching ANZ Tennis HotShots, Junior Development Squads, Fitbit Cardio Tennis and adult group and private lessons- all abilities. Simon’s Coaching Philosophy- A coach who listens is a coach who delivers. 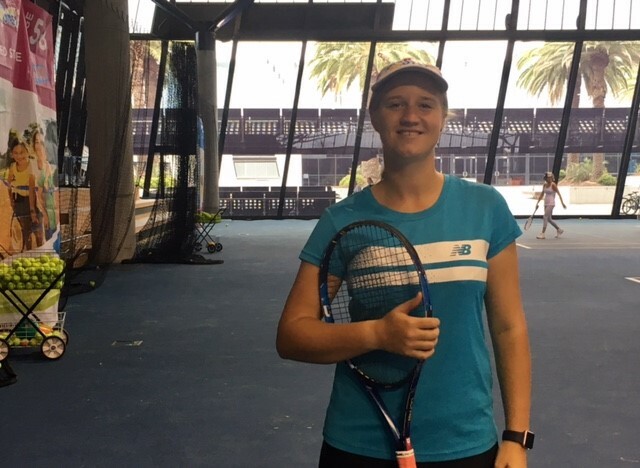 Emma is new to our Tennis World Coaching Team and is now involved in a variety of programs and initiatives at Melbourne Park. She is keen on bringing fresh ideas and energy to all programs, and use her knowledge to help others to enjoy the game of tennis whether for social or competition level. Emma is great with players of all ages and can be found on court coaching Performance Squads, Cardio Tennis and private lessons- all abilities. 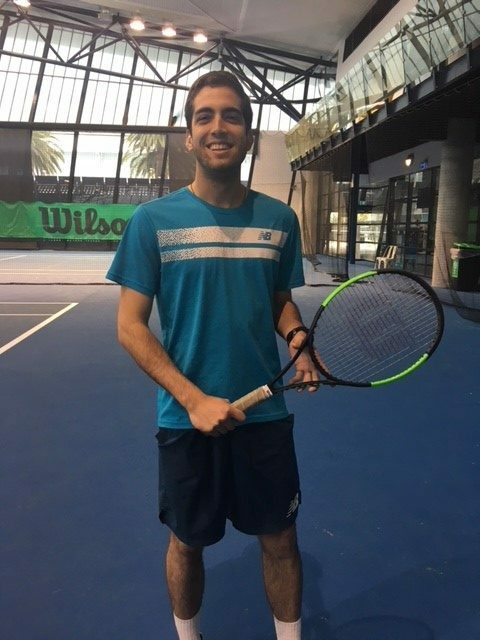 Max joined the Tennis World Coaching Team in 2016 as a Tennis World coach and is now involved in a variety of programs and initiatives at Melbourne Park. 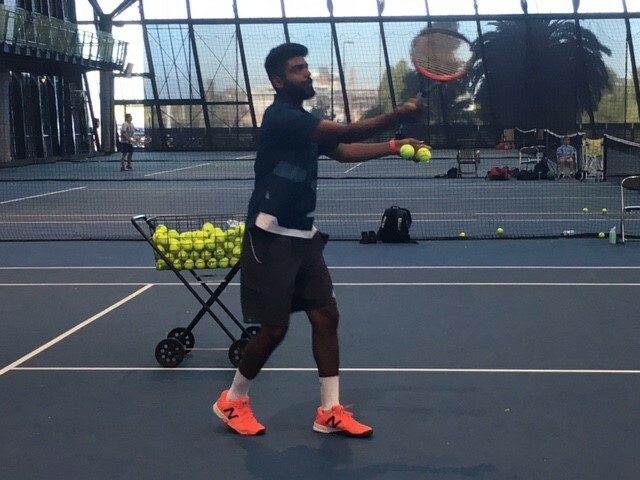 He currently works and travels with ATP/WTA ranked players, and is often seen on court as a hitting partner to many of the players training at Melbourne Park. He is involved primarily in our High-Performance Squads programs as well as Cardio sessions and Private lessons. Valerio joined the Tennis World Coaching Team in 2014 as one of Tennis World’s Senior coaches. Valerio is friendly and works well with players of all ages and standards. 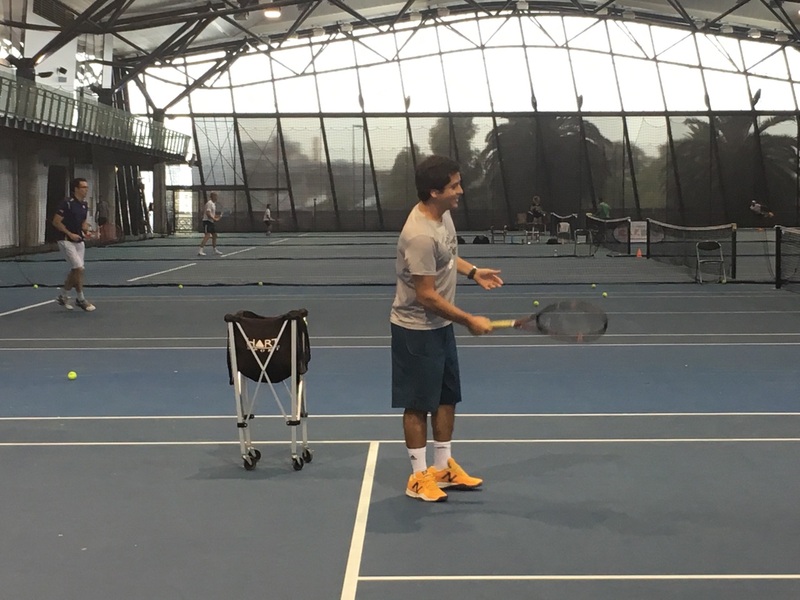 Valerio can be found on court at Melbourne Park coaching Performance 10’s, 12’s and 14’s. Valerio’s Coaching Philosophy- My main goal is to work with my students and motivate them to reach their highest level. I aim to make them believe in themselves and work hard in order to achieve their success. If they succeed, then I succeed. At the same time to make Tennis a fun for everybody. Hitting partner of Roberta Vinci in 2012/2013. Aymeric joined the Tennis World Coaching Team in 2014 as one of Tennis World’s Senior Coaches. Aymeric grew up in Vanuatu and comes to Tennis World with a wealth of experience having competed in the Pacific Oceania Davis Cup Team. 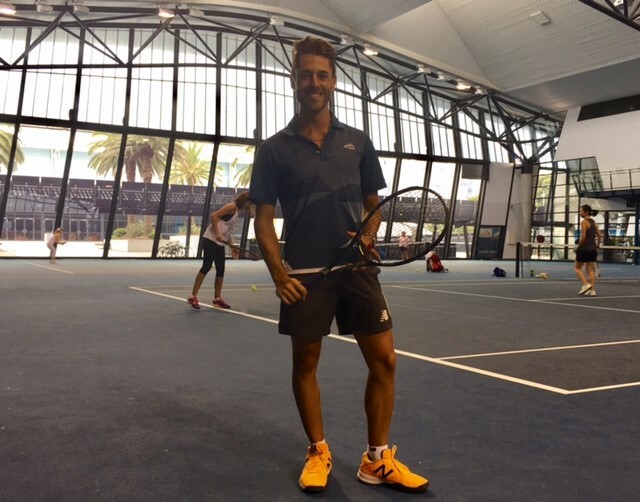 Aymeric coaches at Melbourne Park and can be found on court at the National Tennis Centre running Tennis Workouts, private lessons and assisting with the Junior Development Squads and High Performance Program. Aymeric’s Coaching Philosophy- Your “bad days” define you. A players attitude will either help or hinder your progress. When the attitude is right, there is no barrier. John joined the Tennis World Coaching Team in 2015 and is a Senior Tennis Coach at Albert Park Reserve and Melbourne Park. 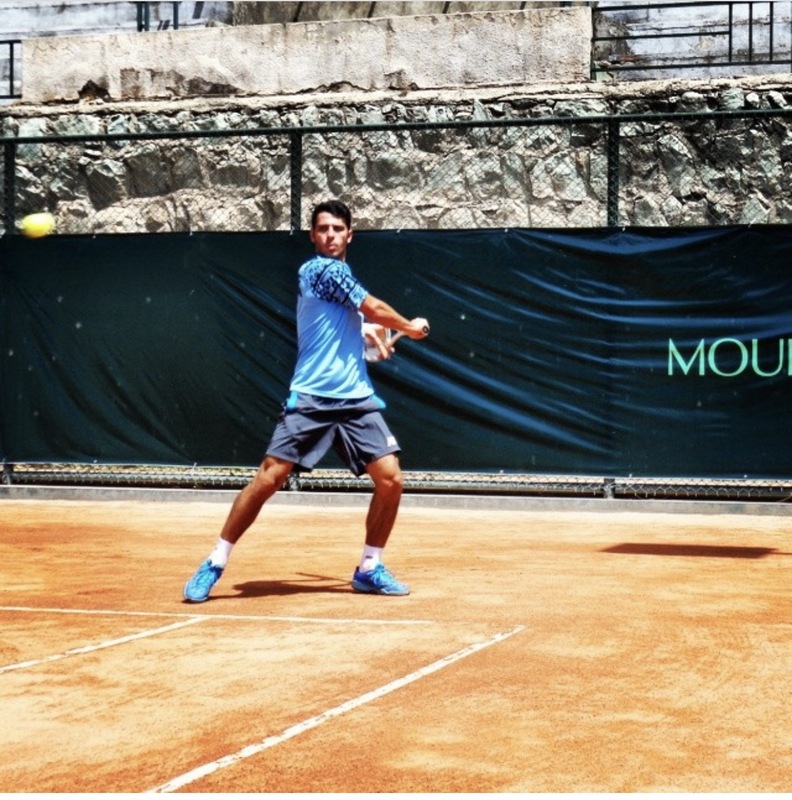 John grew up in Turkey and has played on the Turkish Davis Cup team. He loves sharing his passion for tennis with his clients. John is great with players of all ages and can be found on court coaching Hot Shots, Cardio Tennis, Ladies Mornings, adult group and private lessons- all abilities. John Coaching Philosophy- You need to focus on a players skill and also their attitude. To me, success is developing great players with good character both on and off the court. Nothing comes easy, but with resilience and persistence, anyone can achieve their goals. Tyler joined the Tennis World Coaching Team in 2017 as one of Tennis World’s Coaches. He is currently attending the University of Melbourne, looking to become a doctor in the years to come. 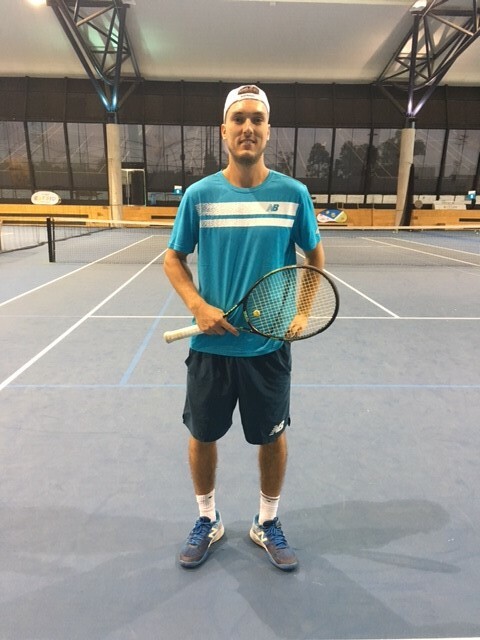 Tyler is currently studying the Junior Development course (Level 1 qualification) and has had extensive tournament and travelling experience in tennis. His passion is to develop young kids to a level at which they can compete and create good great memories while on the court. Tyler can be found taking private lessons, ANZ Hot Shots and Cardio Tennis. 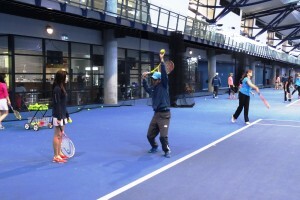 Kuberan joined the Tennis World Coaching Team in 2016 as one of Tennis World’s Coaches. He has had experience in coaching children aged 6-14 and passionate about junior development within the local community. Kuberan can be found on court taking Hot Shots, Junior Development Squads and Fitbit Cardio Tennis. Reza joined the Tennis World Coaching Team in 2016 as a Tennis World coach. He has had 20 years of international coaching experience and is passionate about developing our adults’ beginner’s program. Reza can be found on court coaching Hot Shots, Private lessons and adult groups. 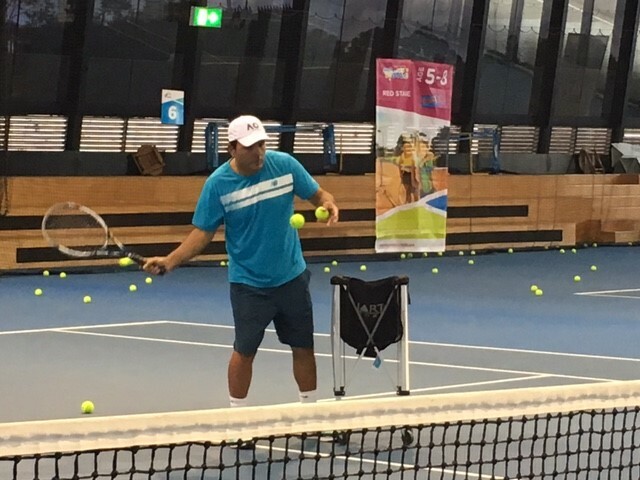 Cristian joined the Tennis World Coaching Team in 2015 as a Tennis World coach and is now involved in a variety of programs and initiatives at Melbourne Park. He has been coaching children and adults for over 10 years, potentiating the best and new tennis skills in everyone. Cristian is can be found on court at coaching HotShots, Performance 12’s and 10’s, Cardio Tennis sessions and adult group – all abilities. All Tennis World Coaches wear New Balance uniforms (Apparel and Footwear) and play with Wilson tennis racquets and string.